Choosing a preschool can be an overwhelming task for parents, leaving them in need of some expert advice. 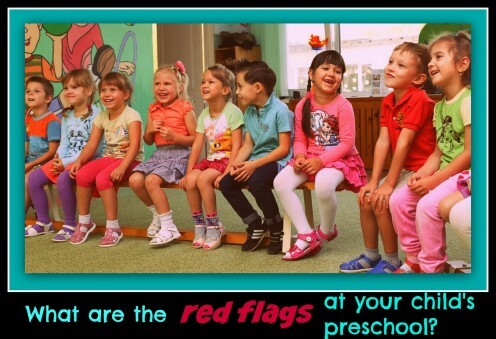 A long-time early childhood educator explains what moms and dads should avoid by detailing ten warning signs of a bad preschool. They include workbooks, long circle times, and no philosophy. 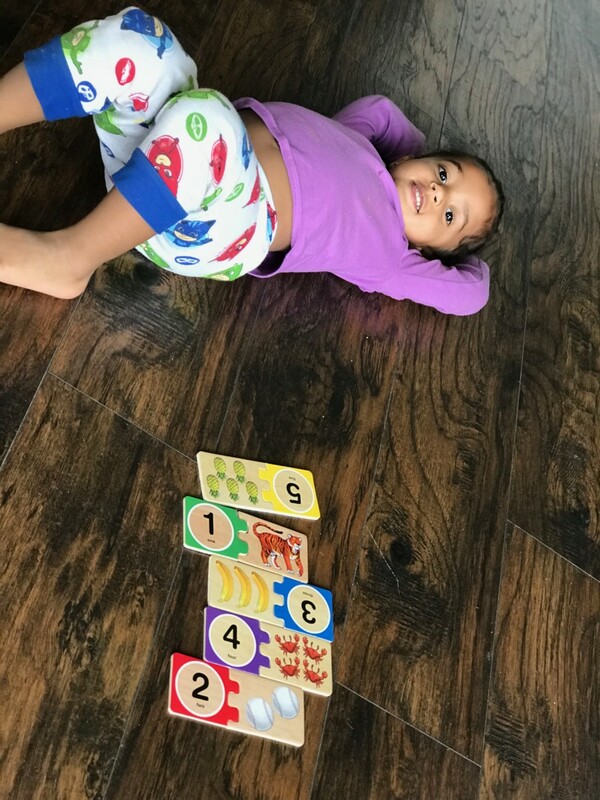 Raising a child who loves math and feels confident in the subject starts in the first few years of life. 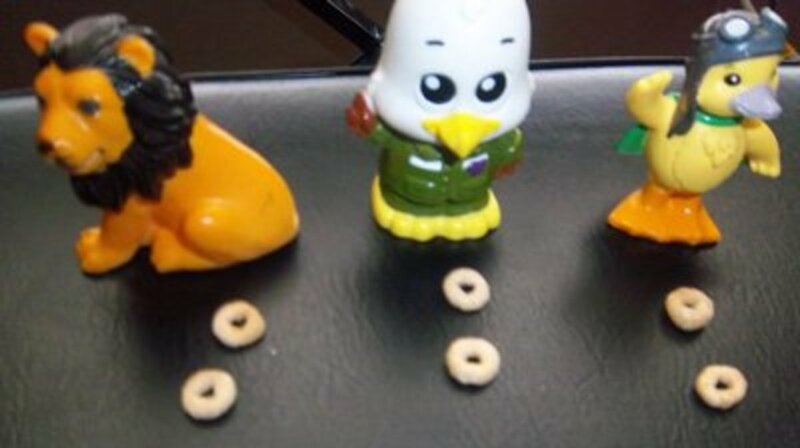 The preschool age is the perfect age to build math foundations. Read about some of our favorite strategies! 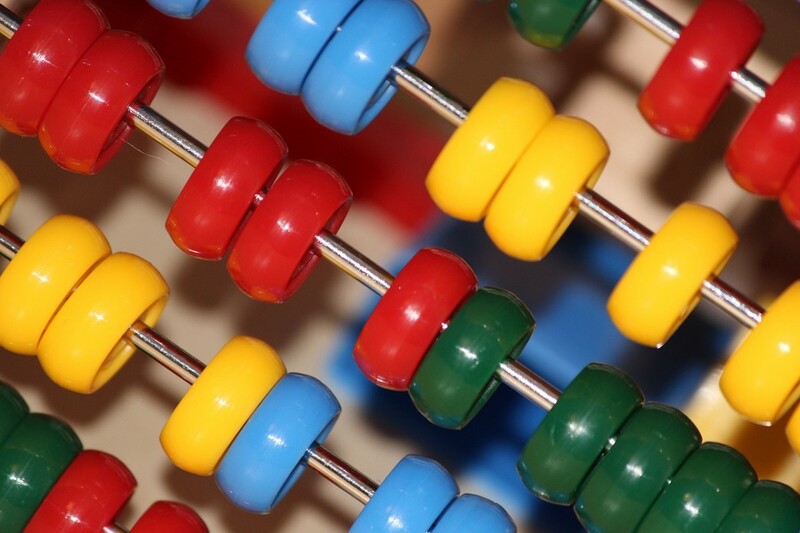 Numbers, shapes, and other mathematical concepts pop up in many of our daily activities. Share these opportunities with your children as a foundation for later learning. Parents in the United States are enthralled with academic preschools, buying into the belief that earlier is better. However, research shows that play is how kids learn best. 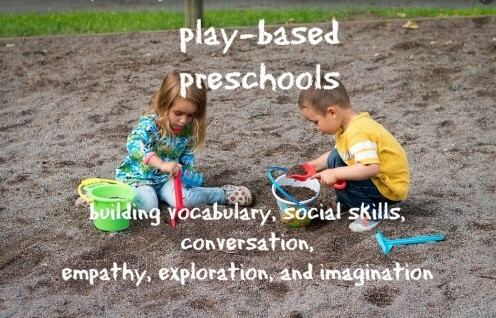 It enhances their imaginations, promotes exploration, increases vocabulary, and builds social skills. 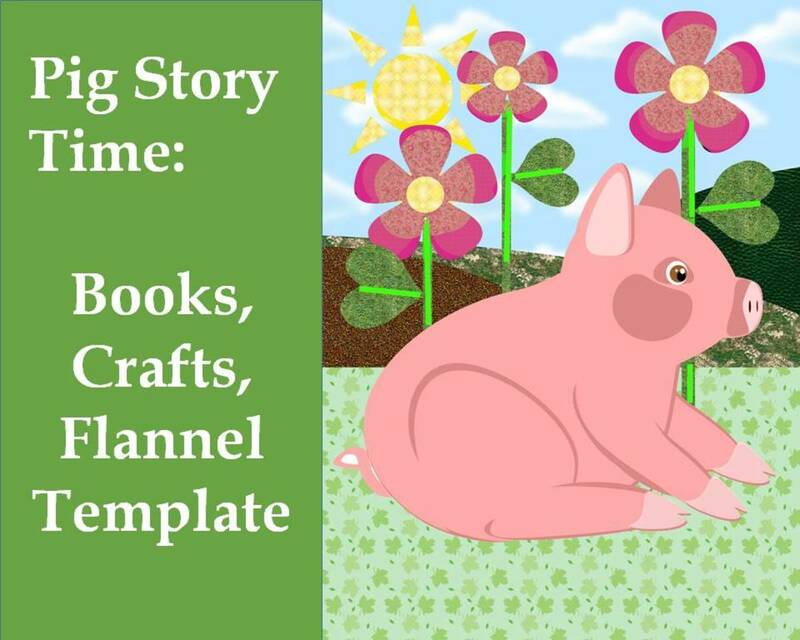 Find everything you need for a pig story time theme here: book suggestions, coloring pages, craft templates, and a rhyming flannel board story. 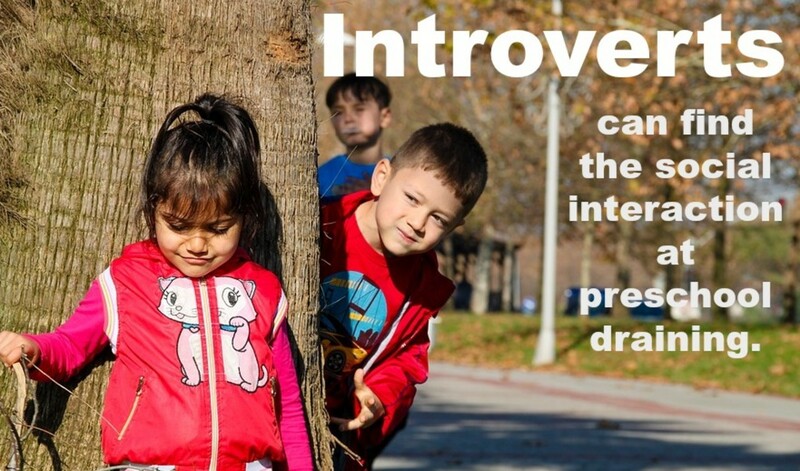 One-third to one-half of preschoolers are introverts. There's little acknowledgement of that fact at preschools today, though, as kids are packed into tiny classrooms where there's a non-stop activities, songs, games, and constant social interaction. Are you worried that your child's preschool isn't living up to expectations? Is the owner adding more students? 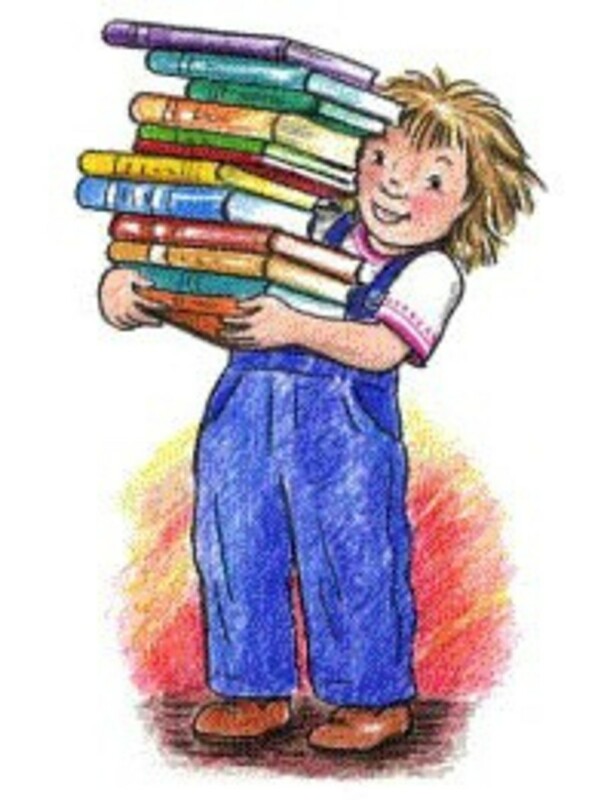 Is she making a lot of unfulfilled promises about accelerated learning? Do you feel like your kid's creativity is getting squelched? These are red flags that need your immediate attention! Calendar, craft projects, teacher-directed lessons, worksheets, and "letter of the week" are part of the daily routine at preschool but are they supported by research? 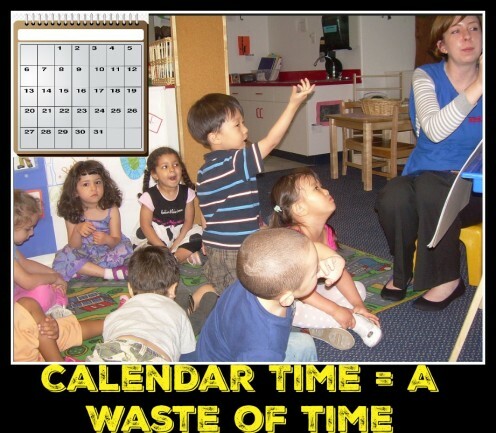 A former teacher explains why they're not only a waste of time but even detrimental. If we want preschoolers to express themselves through art and feel empowered while doing so, we're going about it all wrong. 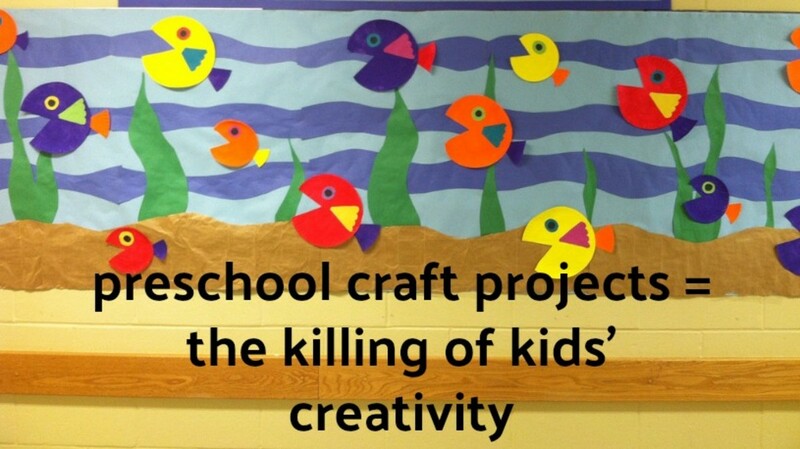 Open-ended art activities (painting, drawing, and sculpting) have been replaced by teacher-directed craft projects, much to the detriment of young children. When looking for early education opportunities for their sons, moms often choose academic preschools. 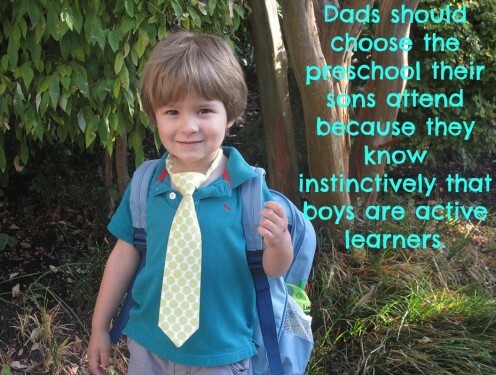 A teacher argues that dads should do the picking because they know how play, exploration, and hands-on learning mold a boy. 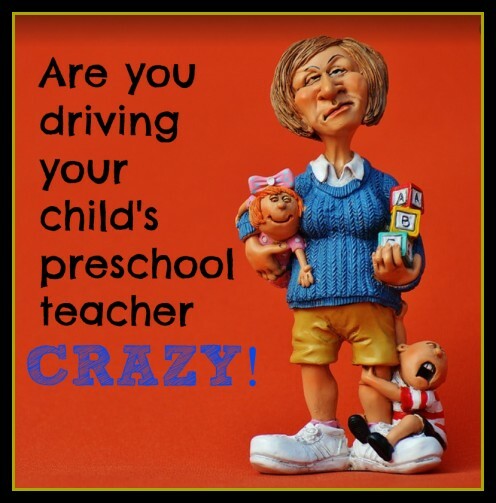 Are you driving your child's preschool teacher crazy? You probably are if you send your kid to class in fancy duds, expect special treatment for your precious tyke, fret about her being bullied, and pick her up late with no apology or explanation. 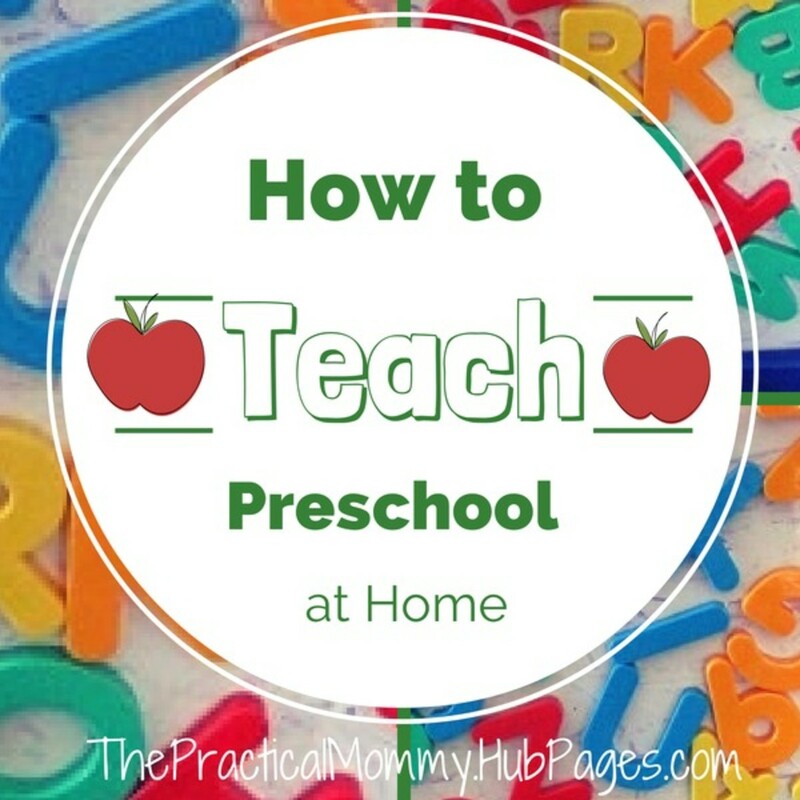 Find out if you're the pain at preschool! It's a sad state of affairs today when practices at America's preschools don't mirror the latest findings in brain research and the critical relationship between reading, literacy, and play. Preschools are misleading parents, making them believe academic rigor at an early age is best when it's not. 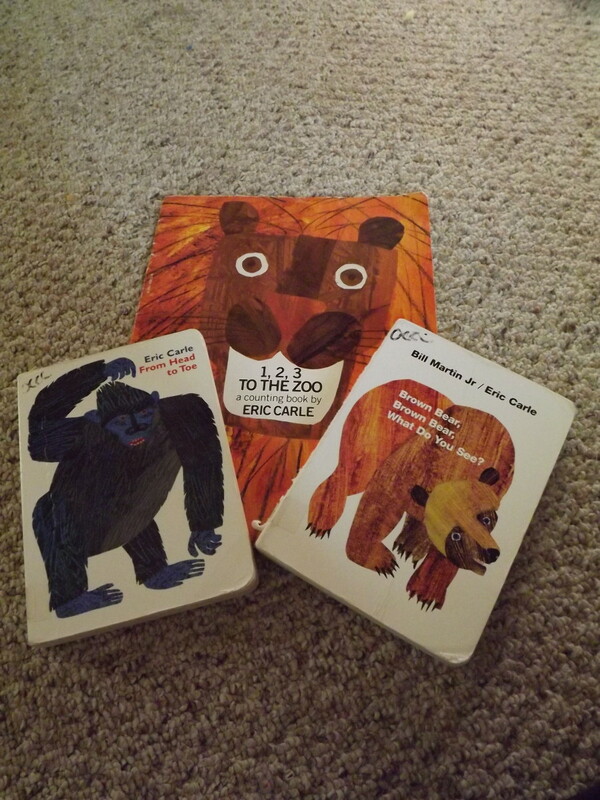 Some practical tips for organizing a children's story time program including finding a host organization, planning a calendar, and other common-sense logistical considerations. 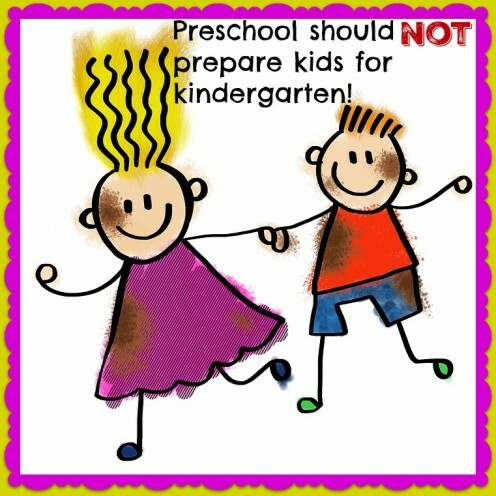 We're at a tragic point when preschools are seen as places to prepare students for kindergarten. Not only is this developmentally inappropriate and cruel, but it also has long-term negative consequences for our nation. It results in kids who are less creative, less curious, and less communicative. 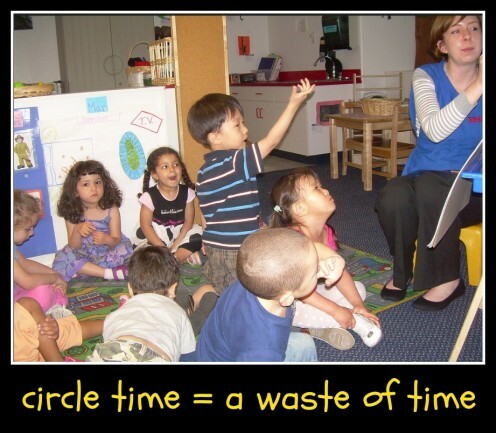 Almost every preschool in the United States has circle time as part of its daily routine. 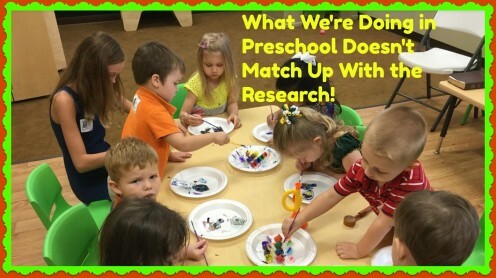 Research, though, shows kids learn more with small group activities, kinesthetic learning, and hands-on exploration.